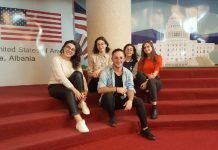 Home Uncategorized Other Welcome to the U.S. Embassy Youth Council Albania! Youngsters are the most active part of the society. They tend to be change makers, steer progress and innovation. 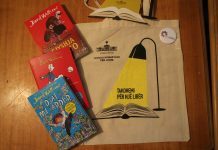 Youngsters in Albania compile almost 1/3 of the whole population in Albania (INSTAT:2016). 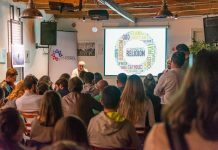 Although the youth is a large part of the population, their participation in policy making in Albania is very low and also their impact into the political life or in major political and civic reforms is mostly insignificant. 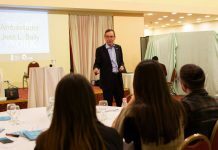 There is a great need that youth in Albania be an active and qualitative voice in the policy making and an independent watch dog of the Government. 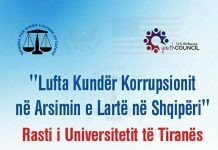 The problems our countries have been facing these years in transition ask for active, independent, idealist and uncorrupted agents to participate and monitor the policy making in Albania. The Albanian youth should be a strong actor in this regards and play an important role in the democratization process in Albania. The US. Embassy Youth Council Albania is a very original and exceptional organization. This is not only due to its relations to the US. Embassy in Tirana, but also because of its unique structure and leadership. 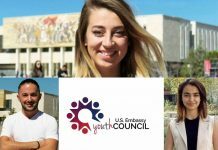 The U.S. Embassy Youth Council Albania is an organization lead by youngsters and for the youngsters. 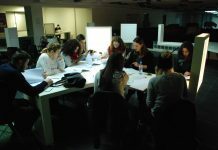 Youngsters are the drafters and the ones who implement different ideas and projects. We want the USEYCA to serve as a hub, where young people develop their vision of leadership and community service, develop different skills like management, leadership, social skills and build of network, learn how to implement projects and work in group, connect with other organizations, public administration or different stakeholders and lobby. We believe that having a good vision, competence, integrity and determination are essential ingredients of leadership that is why we want to create an environment where youngsters have their own experiences and develop themselves in this regard. We do not tokenize youth, do not use youngsters as tools to implement our goals, but rather create the space for young people were they can share and discuss ideas, work to draft a clear vision, have their own project and implement that. If you are a passionate and skillful youngster, that wants to serve community, empower youth and are willing to work for that, join us. 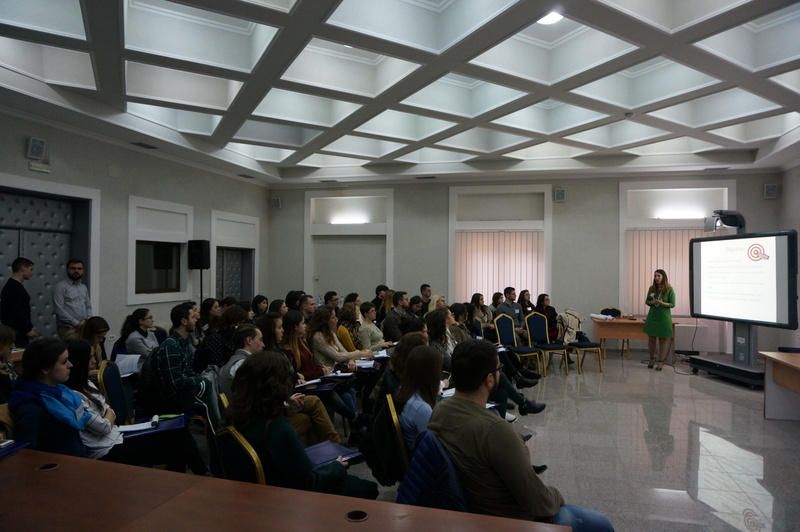 Together we can work to make things better and improve the culture of leadership in Albania.